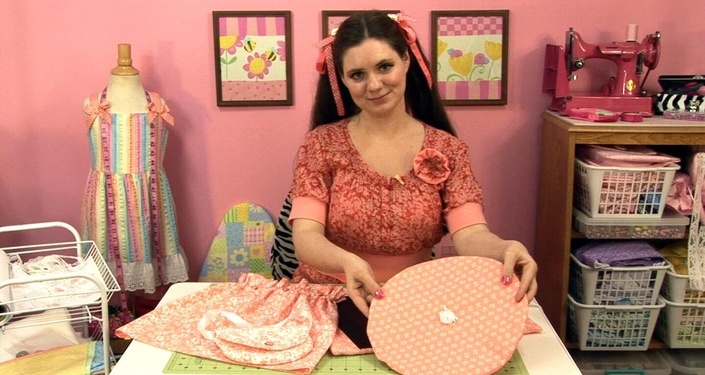 Everything you need to know to get started sewing with your kids. 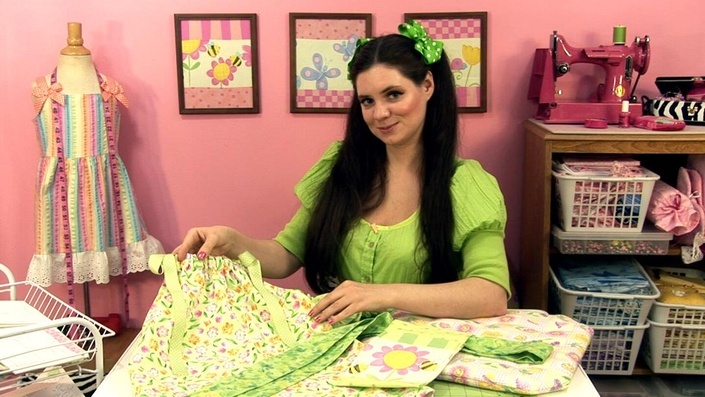 Pixie Projects - "Yearlong Sewing Adventure"
The best way for kids to start a lifelong sewing journey and create projects they will love making for themselves, friends and family. 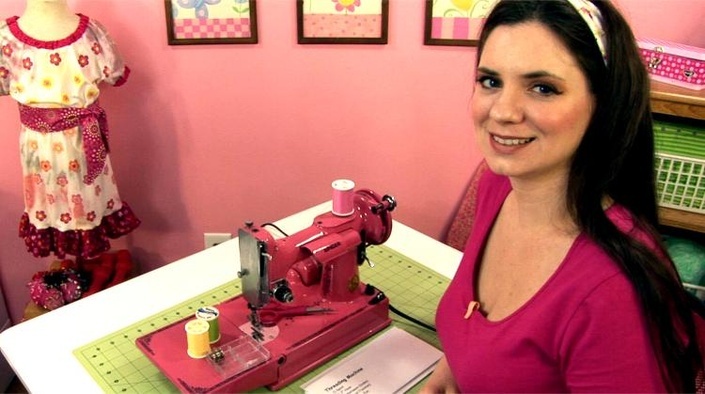 Kids will learn how to make 5 beginning sewing projects in this course. 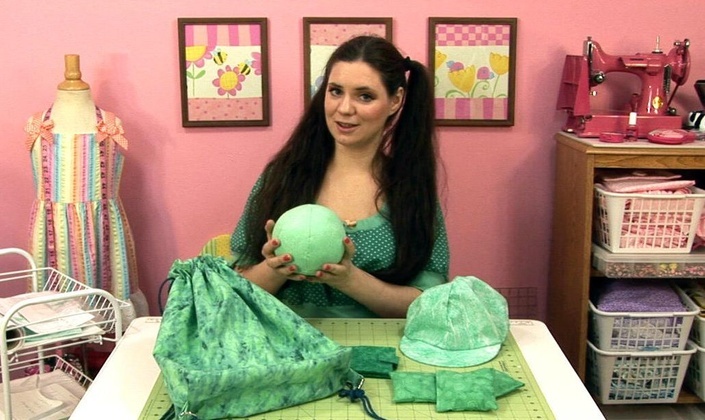 Kids will learn how to make 5 intermediate sewing projects in this course. 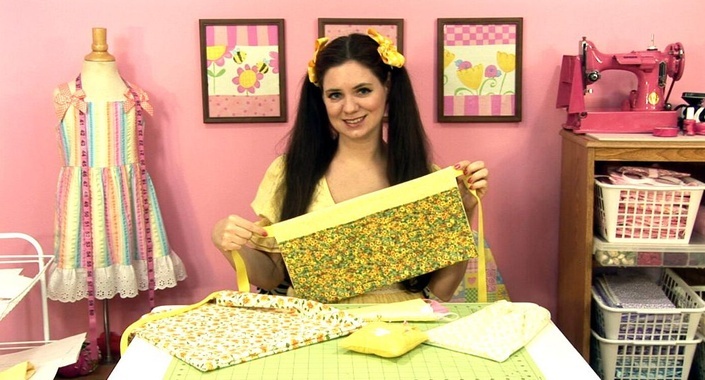 Learn how to make a Pixie Quilt for any cloth or 18" doll in 5 easy lessons!